"Our calling is not to something, but to Someone"
Throughout history, committed students/disciples of the Way or an art or spirituality have resided for a time within the mountains, Monastery or Dojo, with a Master and other devoted students. There, a life is lived that is focused on discipline, ceaseless training, spirituality and service to others. Through forging of the body and spirit these uchideshi (内弟子) –"inside students/disciples/apprentices"- seek to develop character, true strength and wisdom, thus unity with God. So, Uchideshi means "live-in student”, someone who wants to observe his Instructor or Master at close hand, to learn directly from him. The term is very similar in meaning to "apprentice" or better a "disciple" in the West. 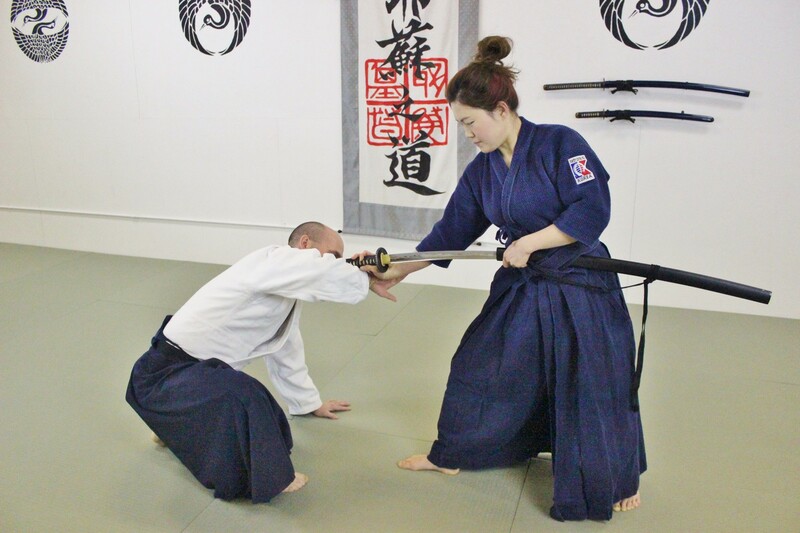 This is the traditional method of training for spiritual seeker or martial art professionals around the world, rooted deeply in Japanese culture and especially in the Christian tradition. 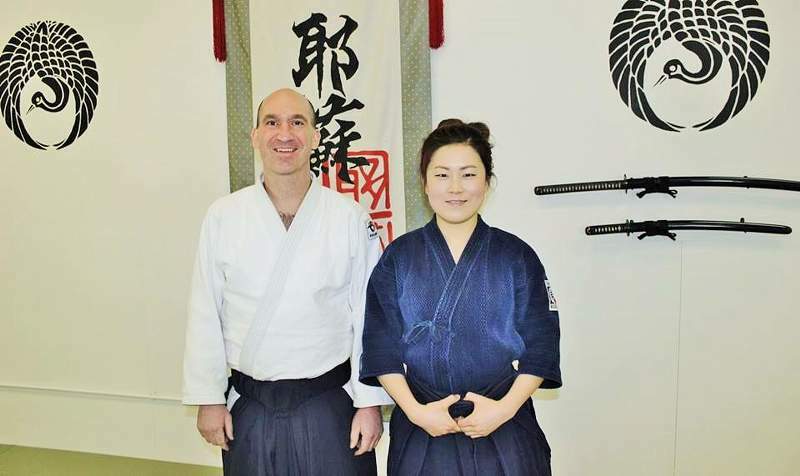 A student who joins in an uchideshi program lives at a dojo not only to train—every part of his or her daily life becomes part of the training as well: body/mind/spirit. 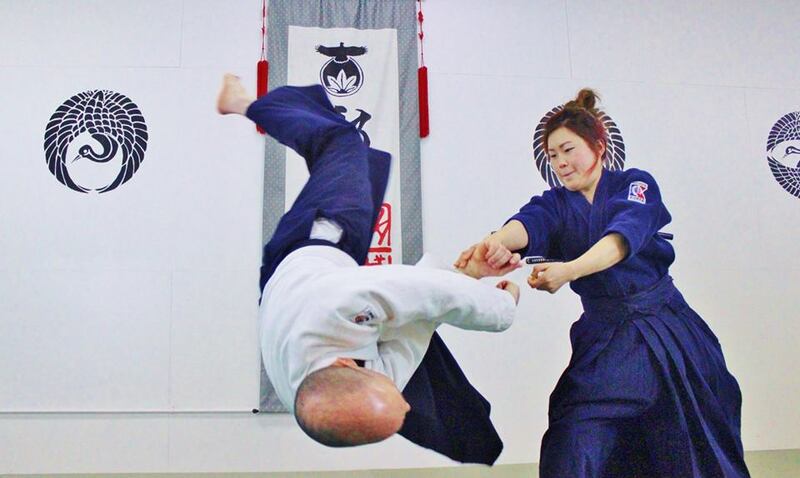 Traditionally in Japan, this kind of training in the martial arts has been available only to those students who were earnest about dedicating their time for serious practice. Though it has never been an easy life, the rewards to the committed seeker are great. Mastering self-defense and the Martial Art skills. Opportunity to receive Kyu (student) and Dan (Master) ranks. Opportunity to become an instructor of martial arts within Yeshua-Do Int'l. Achieve personal growth, higher self-esteem and self-control. Practice unification of mind, body, and spirit. Enhance physical fitness and self-discipline. Practice honesty, integrity and discipline in the Dojo as well as in daily life. Full access to our libraries which includes 100's of books and videos for personal study in depth. Develop leadership and social skills as you become a representative of YAMA or Yeshua-Do Int'l. Assist Sensei in demonstrating techniques (being Uke) in regular classes and public demonstrations. Serve other students in the Dojo as a model practitioner of techniques and philosophies of Budo and Yeshua-Do. Assist in Women self-defense courses and workshops for Yukon community. Assist in children and junior classes and to learn how to work with younger students. Assist and learn from Anti-bullying "Peaceful-warrior" programs for Yukon Schools and Education, with a chance to receive a Diploma in Verbal Self-defense, and even becoming a Bully Expert. Have Sensei as a personal teacher and mentor. 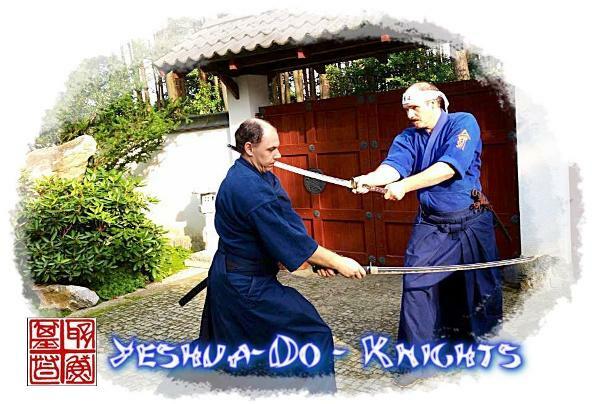 "Have this attitude in yourselves which was also in Christ Jesus"
Yeshua-Do uchideshi program involves intensive daily training in martial arts, Bible study (mainly teaching on spiritual warfare), study of strategy (chosen books on the subject) and Christian meditation. But also the leadership skills, and the learning of all aspects of Dojo operation as a future youth ministry. Meantime focus on excellence in technique and instruction for personal development is given directly. Sensei Vitold Jordan viewed this kind of training as the necessary foundation for a future Professional Instructor in Yeshua-Do (Christian martial arts ministry). What should emerge from this training is a new person, like a brilliant sharp sword emerging from rough iron through the action of hammer and fire. The uchideshi learns to see this very body and mind, moment to moment, as the true inner battle field. Life in this way becomes shugyo: the deepest possible physical and spiritual training available. Uchideshi are permitted to maintain daytime-jobs (if you are out of Canada please check out work-visa availability). They reside at YAMA-Dojo in Whitehorse, Yukon, and adhere to daily schedule. An application and interview is required before acceptance is granted. A two-three months probation period is given, for both the student and Sensei to gauge the potential success of participation. Interested persons should be in sufficient health to endure an average of 3-4 hours of training per day; there are no age, gender or other restrictions. 1. Joining the uchideshi program is not a way to run away from society or oneself. 2. A positive attitude is required to be a successful uchideshi. 3. Both men and women are eligible. 4. Applicants must be between 17 and 65 years of age. 5. Healthy physical condition and the ability to train daily. 6. Individual health insurance in good standing. 7. Financial capability to support oneself for the length of the designated term. 8. Minimum education: high-school diploma is required. At YAMA we value and appreciate the fact that all members reflect a good moral and ethical conduct. The dues are to be paid at the beginning of your uchideshi period. Please be sure to take care of all your financial responsibilities before your departure. Uchideshi fees include instruction, all possible classes at dojo, sleeping accommodations and living accommodations (consumption of electricity, water and use of facilities). The total payment must be made at the time of registration. Uchideshi are responsible for their own meals and telephone calls during their stay. There will be absolutely no refunds under any circumstances. If you would like more information about our uchideshi program, please send us your resume. We will contact you regarding your interest as soon as possible. You may also contact YAMA or Yeshua-Do Int'l (www.yeshuado.com) via email: yeshuado@gmail.com, please.